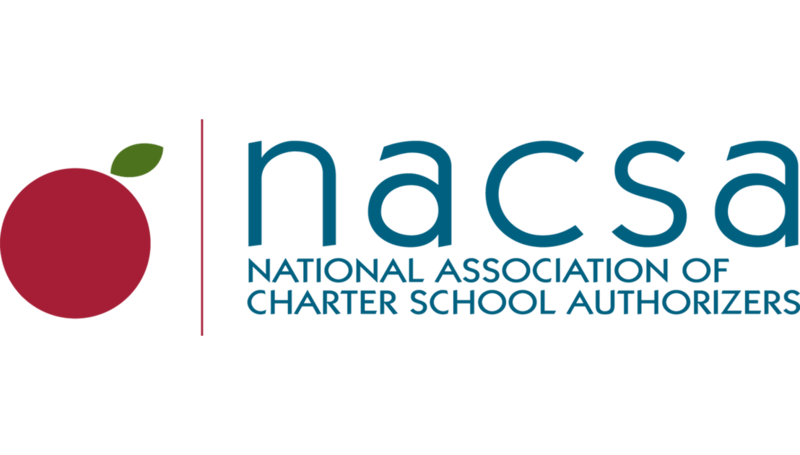 “NACSA is pleased to see the California legislature take an interest in charter school authorizing, as quality authorizing is a cornerstone to good charter schools. We are encouraged that the bill contains several changes to authorizing that we support, such as introducing capacity interviews and clearly outlining authorizers’ monitoring obligations and responsibilities. “On the other hand, we have great concerns about provisions that would allow authorizers to deny petitions for vague and subjective reasons, as well as other provisions that may have the effect of creating special education quotas at charter schools. Most importantly, the bill misses the forest for the trees when it comes to the challenges facing authorizing in California. “Our research has shown that successful authorizers—those overseeing schools with strong results—tend to have some level of scale and treat the work of chartering as a profession rather than a side function. In California, 90 percent of authorizers manage fewer than five schools, resulting in a patchwork of differing authorizing standards, requirements, and practices. There is too little charter school autonomy in some cases, and too little accountability in others. “NACSA outlined ways the state can address the shortcomings in its authorizing structure in a 2016 white paper, including reinforcing authorizer professionalism, strengthening school-level accountability, bolstering state oversight and support, and expanding options for high-quality authorizing. “We have concerns that the bill does little related to these recommendations, and therefore are recommending the Committee not advance the bill as written.